Compostable Matter: So what do retired people do? So what do retired people do? So what do retired people do? Well I just completed researching and writing an article on a man with three legs who used to live down the street from our house. And immediately before sitting down to type the following essay I was removing some invading dandelions from the lawn on Mars and my property. Second things first. 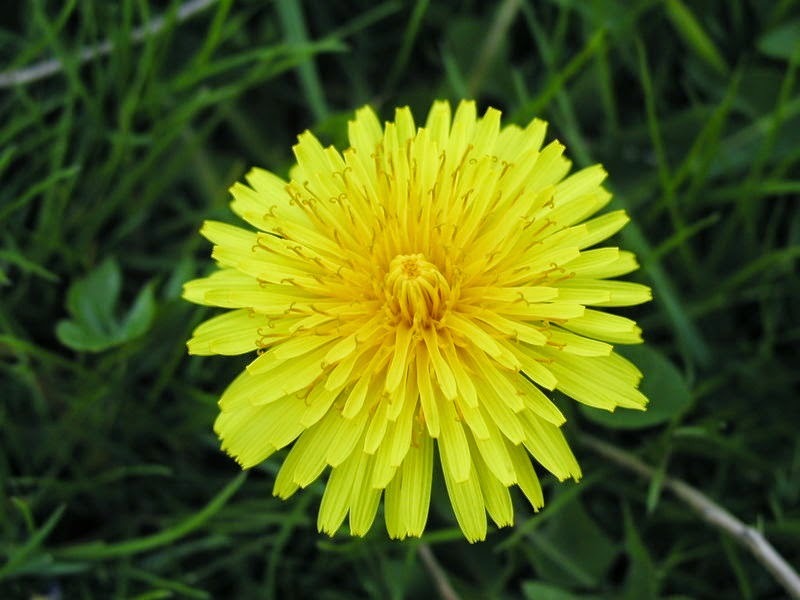 Digging out dandelions was a favorite hobby of mine long before voluntarily leaving the workforce. This worthy adversary’s long, tenacious root and promiscuous propagation practices can easily turn someone with even the mildest case of obsessive compulsive gardening disorder into a rampaging Rambo of eradication bent on the wholesale destruction of what is actually a not totally unattractive plant. For some reason my preferred form of combat is hand-to-hand – or more accurately forked-tongued weeding tool to infinitely long taproot. It is early spring here in Connecticut. We have just come off three days of pretty much continuous rain registering 4 plus inches in our measurement gauge, and creating a tidal pool effect on our landscape. But the good news is that the precipitation took a break – the sun emerged for a bit – and the earth within which the yellow “flower” seeks anchorage now held a loose, slippery attachment to its embedded invaders. Garbed at my pedal and digital extremities with muck boots and rubber gardening gloves I slogged across my lawn seeking out and rooting up these early seasonal adaptors – some in flower, some lying low, and one roughly the size of an Outback restaurant Blooming Onion Ring. The walk from plant to plant was more effort than the work to dig up my unwelcome visitors – but the result was still difficult enough to be satisfying. And the sucking sound from the soil as it willingly gave up its low-lying lodgers provided the perfect soundtrack. For several years I drafted mostly what I would call semi-humorous, semi-philosophical, semi-gardening essays for my garden club newsletter and our local newspaper. Then after retirement Mars and I became involved in Wethersfield Historical Society and I began penning non-academic history articles for the organization’s website – “tell not show” storytelling where the narrative is driven by facts of the case rather than the free form, stream of conscious ramblings of the author. Which is how I became involved with Francesco Lentini – The Human Tripod. It began with a letter received by the society in which a former town resident recalled “playing touch football in an empty field near the Brimfield Rd. home of the Lentini family, when the three legged Frank Lentini kicked the football with his third leg.” With the note was a Xerox copy of an article on the life and career of the tripodal punter. That enclosure, plus a quick check of Wikipedia, told the basics of the story. Francesco Lentini was born May 18, 1881 in Rosolino Italy with a third full-sized leg extending from the right side of his body. 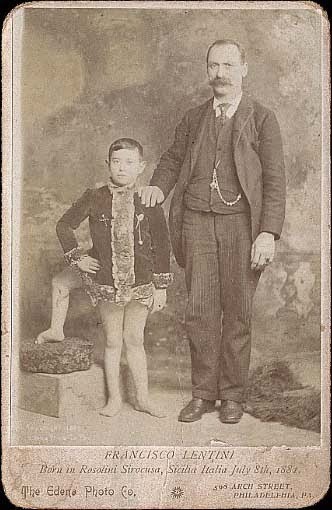 At the age of eight he was moved to the United States where he subsequently performed as “The Great Lentini” in various circus and carnival “sideshows” including P.T. Barnum, Ringling Brothers and Buffalo Bill’s Wild West Show. He married Theresa S. Murray of Massachusetts, and they had four bipedal children. And he died on September 22, 1966. But, most importantly for our purposes, from 1926 to 1938 Frank Lentini and his family resided on the same street where Mars and I now live in Wethersfield. I wasn’t explicitly asked by either the society’s Director or Collections Manager – but I left the office thinking that it was my task to create an historic account of Wethersfield Connecticut’s most famous circus freak. I also had a slightly uneasy feeling about delving into the world of performing mutants, even under the guise of historical research. Frank Lentini was known as “The King” of circus sideshow freaks. And there is no shortage of information about him on the Internet – most of it basically repeated verbatim across websites created by zealous aficionados of that part of the entertainment world. And of course on the aforementioned Wikipedia. I found one newspaper article on Frank Lentini’s childhood journey from Italy to the States that I used – but nothing that could be even loosely be considered academic sources. The closest thing to serious scholarship was a page in "The People's Almanac – Footnote People in American History" by David Wallechinsky & Irving Wallace. Wallace was an American best-selling author and screenwriter – according to Wikipedia “known for his heavily researched novels". David Wallechinsky is his son who reverted back to the original family name. 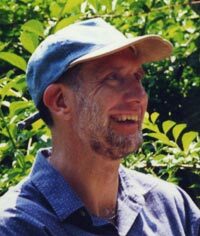 Their piece on Frank Lentini was the only one that had any information disagreeing with the lockstep recitation of facts elsewhere on the ‘net – most notably the location of his death. Was it Florida (the majority position) or Tennessee (as Wallace & Wallechinsky alleged)? Presented with the possibility of actual, factual research I contacted the offices of Vital Statistics in both states and discovered that Frank Lentini’s place of death was indeed Jackson Tennessee. Evidently Wallace’s investigative curiosity applied to non-fiction as well as novels. I reported my fact-finding results in the historical society article. Now I get to become a “Wikipedian” and correct the posting on that website. No one will probably notice or care. But that’s okay. Sometimes just getting to the root of something is a reward in itself.